An integrated software that caters to functions like Marketing Automation, Campaign Management, Application Management, and Lead Management. 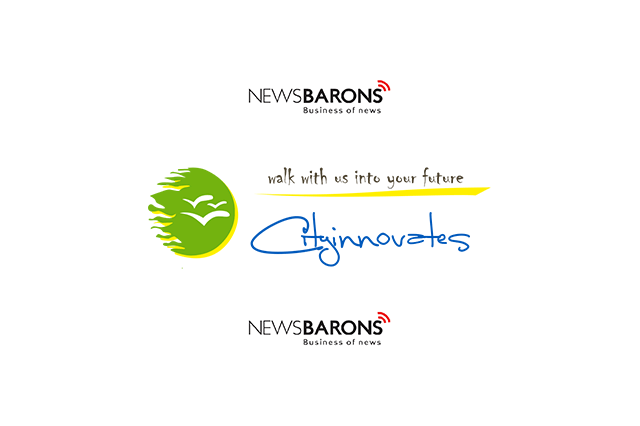 City Innovates, a digital & technology company, today announces the launch of its Online Admission Software aimed at automating the admission process for educational institutions through digitization. It is an integrated software that caters to functions like Marketing Automation, Campaign Management, Application Management, and Lead Management. The platform brings together the internal and external stakeholders to provide the much needed real-time visibility for greater transparency and real-time decision making. As for its functionality, the platform captures offline & online leads at one single platform, converts leads into applications, and manages the leads and applications seamlessly. It then integrates with the social websites, cloud telephony, and existing IT-fabric and ERPs to automate marketing campaigns and track lead sources, lead status, and campaign performance, in order to generate better outcomes and yield quality results. The company has carved a niche for itself in the highly-competitive digital sector by delivering high-quality solutions on software applications development, website design-development, digital marketing, and higher education consultancy. Founded in 2012, City Innovates is a leading digital and technology company enabling digital transformation for businesses. It leverages the power of innovation and cutting-edge technology to ease ITE and Digital Services.